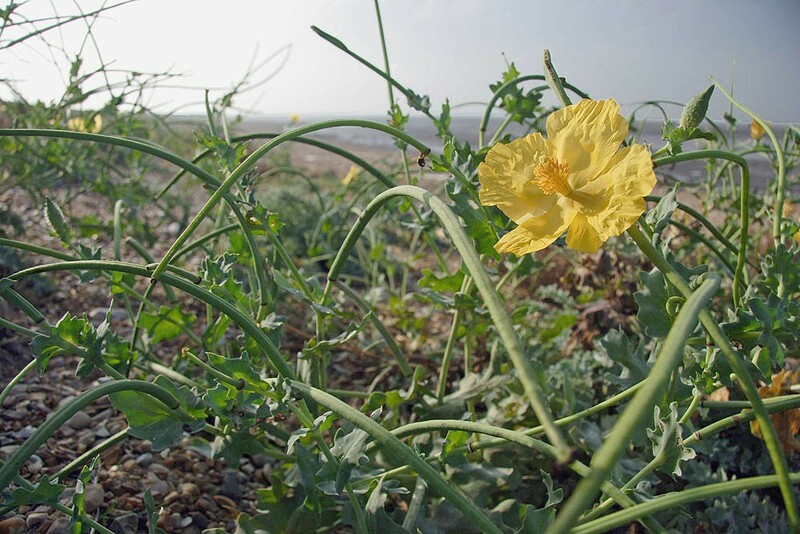 Yellow Horned-poppy is a distinctive seaside plant with silvery grey leaves and large, bright yellow flower that develops into long, sickle shaped seed pods which look a little like horns. Flowering occurs from June to late September. 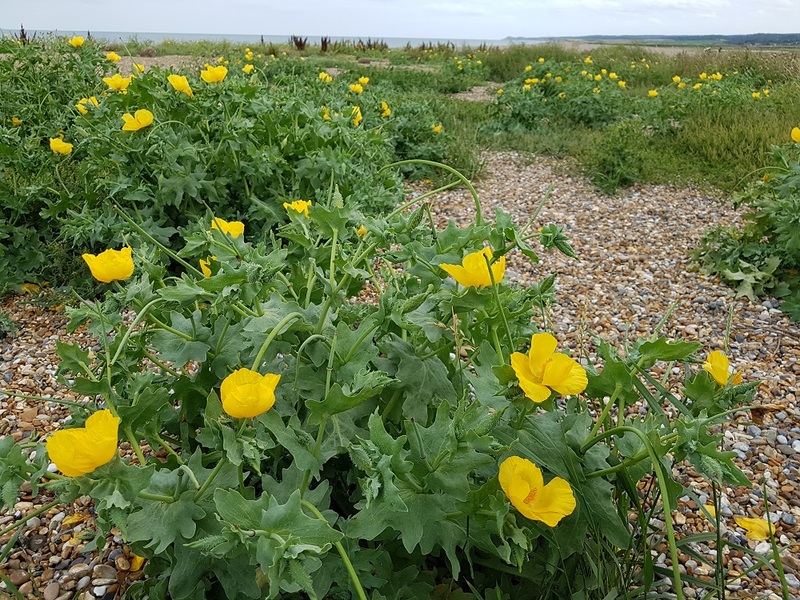 This short-lived coastal perennial is characteristic of shingle banks and stony beaches but can also be found on soft cliffs and the bare tops of chalk cliffs. 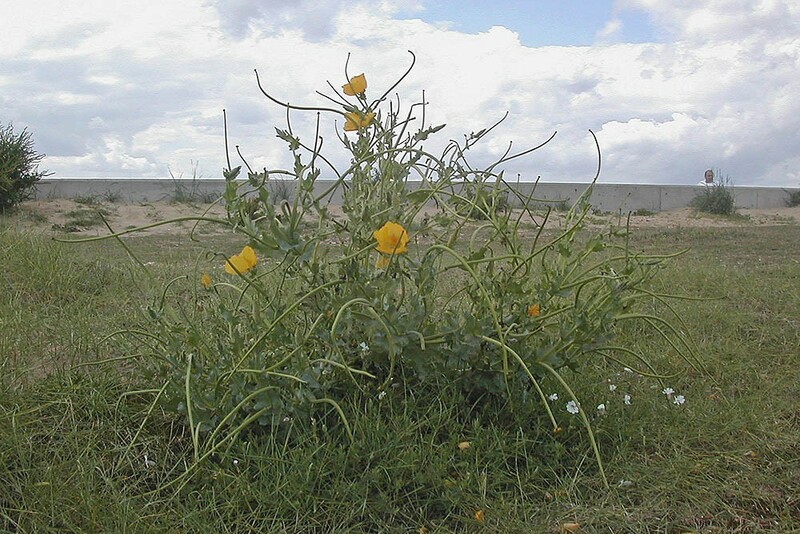 Yellow Horned-poppy is relatively common around the southern half Britain but is absent or rare in northeast England and most of Scotland. 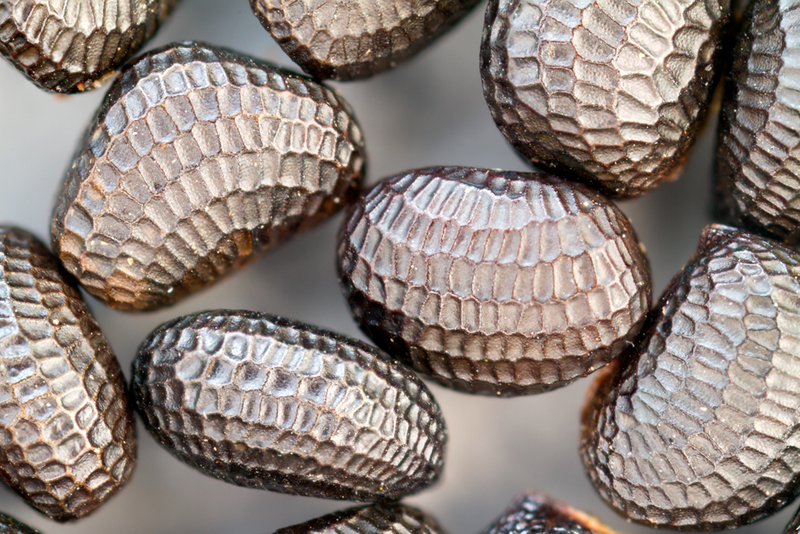 The flowers are pollinated by a range of insects but are particularly to bees. Can be sown anytime of the year.